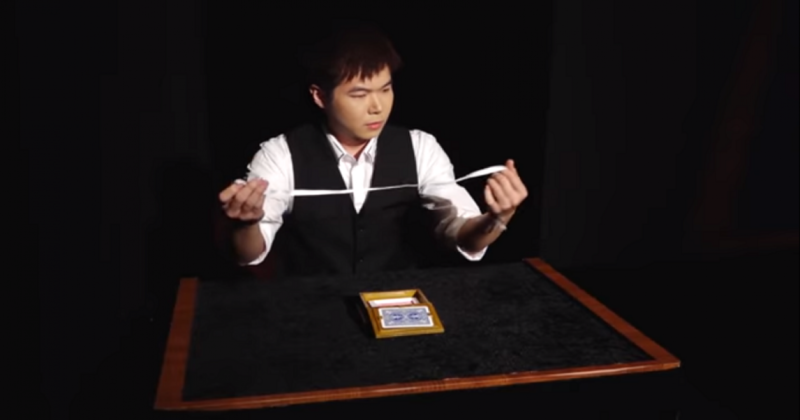 This Trick Won The Magic World Championships And It Has Utterly Destroyed Viewers' Brains. Magic tricks have been in existence for hundreds of years. In fact, the world\’s oldest magic book was written by Da Vinci\’s best friend and teacher, Luca Pacioli. For over a century, playing cards have been in the hands of the best magicians. Cards are widely respect as the highest quality, most durable choice for card tricks. 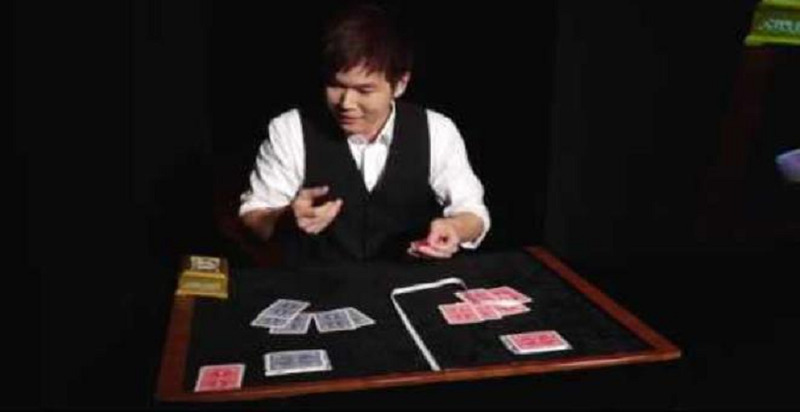 This magician also takes the cards magic in another level. The name of this magician is Eric Chien, who performs “Ribbon” routine - which won the Grand Prix at the FISM World Championships that is 6 minutes of color and reality-shifting madness. After watching this six-minute YouTube video many becomes astonished and others ask when the internet serves up bite-size snippets of entertainment requiring just a few seconds of your attention. This magician manages to squeeze so many impossible tricks into his World Championships of Magic-winning routine, you actually might wish it went on for a lot longer. The International Federation of Magic Societies only holds its World Championships of Magic every three years, so you can easily imagine how many legends of the magic world took part in this competition. His magic tricks are really incredible.